SMS marketing and MMS messaging has become a crucial part of any company’s marketing strategy. 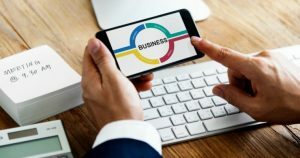 Businesses can reach their current and future clients in a more personal way, which can help increase conversion rates. According to Cellcast’s detailed data, SMS and MMS messages have a 98% read rate. 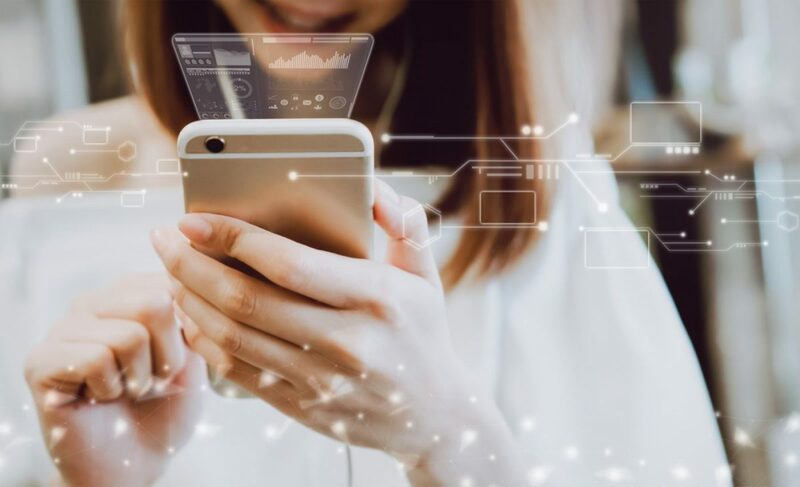 But you may find yourself asking what the difference between these two messaging protocols is, and what the benefits of each are. Short Message Service or SMS was created in 1992 to enable communication over cellular networks. It uses a certain protocol to send messages that are text based. In contrast, MMS means Multimedia Messaging Service and makes it possible to send multimedia material, like images, via text message. Both are beneficial to marketing strategies because they are cost effective and can be personalised to reach your clients in a more meaningful way. Bulk SMS marketing is cheaper than MMS messaging. Because you aren’t using images and other forms of media, the cost per SMS is lower. 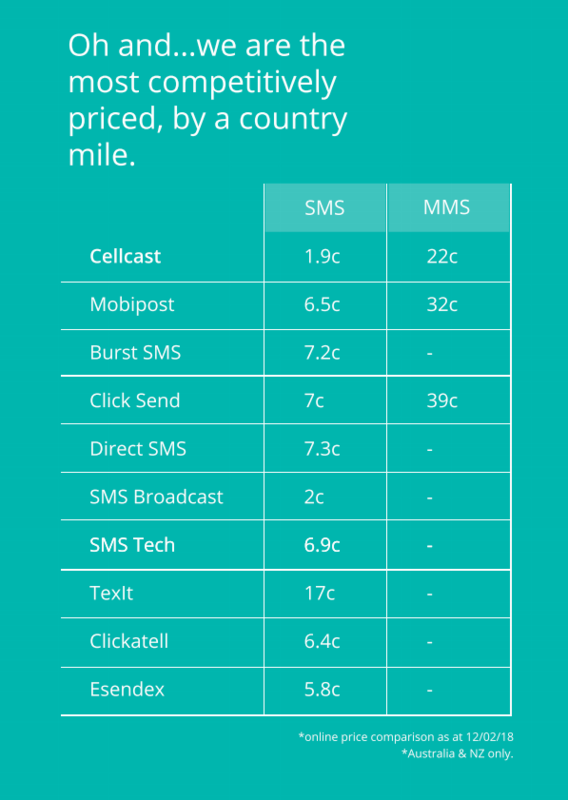 A 5,000 SMS bundle from Cellcast will cost $0.031 per unit, while a 5,000 MMS bundle will cost $0.22 per unit. SMS marketing helps you reach current and potential clients despite budgetary constraints. Cellcast has the cheapest rates in Australia. You can reach a wider audience because of the lower cost, and your ROI will be higher. While SMS is cheaper, MMS messaging gives you more room to use engaging content. You can send images, short videos, gifs and even audio. Today, most people don’t want to read long texts, preferring image or video content. MMS marketing will increase your response and conversion rate. According to Cellcast, MMS is 4x more engaging than regular forms of messaging and has a 90 second open response time. MMS marketing is an effective way to reach your clients and only has a 5 percent opt-out rate. Creating dynamic multimedia messages is quick and easy with Cellcast’s advanced MMS platform that helps. Everything is set up on their system. All you have to do is choose the image, video or animation that works best for your campaign. You will receive detailed reports and can track your click-throughs in real-time. Some mobile phones require an additional setup to receive MMS messages. This is frustrating for customers who don’t have the time or technological-know-how to change these settings. All mobile devices are able to receive SMS without any additional work. Busier and older clientele find this appealing as they can easily access the information you are sending. Cellcast’s SMS platform easily and efficiently generates bulk SMS messages with your desired text and links. 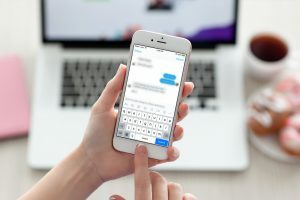 Using MMS marketing is important, but works best when used in conjunction with SMS messages because you can reach a broader range of customers. SMS messages are limited to around 160 characters per text. While this is useful for sharing information quickly, it is limiting. MMS marketing has a higher character-per-text rate. Cellcast gives you up to 1,200 characters per MMS message and you can add multimedia, so you can create the most dynamic messages for your target audience. With more room, you can give your current and potential clients more information about the service or product you want to advertise. While MMS messages are more engaging and interesting, they can often be more advertorial. 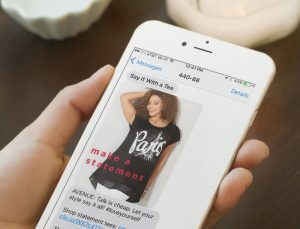 SMS messages can be tailored for each client on your mailing list. You can include their name and sign off with your own name, which makes them feel as if you contacted them directly. This personal and genuine touch can help increase conversion and read rates. Most people want to feel important to the brands they support. Cellcast’s platform uses a standard number to make SMS messages appear as if they were sent straight from your phone. Ideally, an advertising campaign should use a combination of SMS and MMS marketing because you can engage with more people. MMS messages are more engaging because you can use multimedia like audio files, images, videos and animations. Studies have shown that people remember about 80% of what they see versus 20% of what they read. MMS marketing will increase your click-through and conversion rate. It will connect you with your younger and more tech-savvy customers. SMS marketing may not contain multimedia content, but it’s cheaper and more personal. SMS messaging is best if you want to send a quick, direct message. This method of communication has a 90% read rate and more than 38% conversion rate. There is no setup required to receive SMS messages, so you can reach all the clients on your list. Cellcast has some of the best rates and services in Australia. You can easily send bulk SMS and MMS messages, while easily managing your content and tracking your successful messaging campaigns. Visit www.cellcast.com.au for more information. 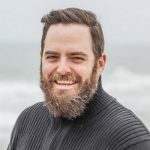 After completing a PHD in telecommunications Andrew found himself as interested in the literature as the technology itself. Andrew now writes engaging and informative prose at Cellcast sunny office in Melbourne, for offices across the globe.